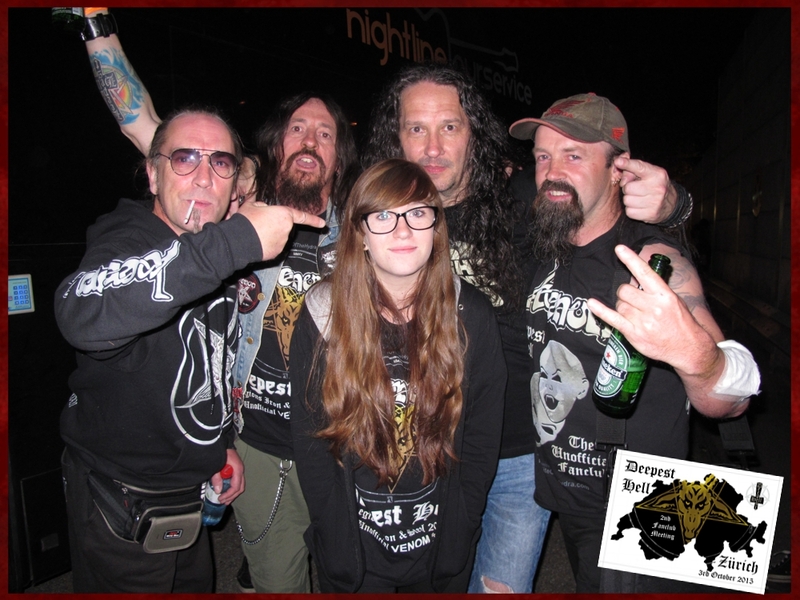 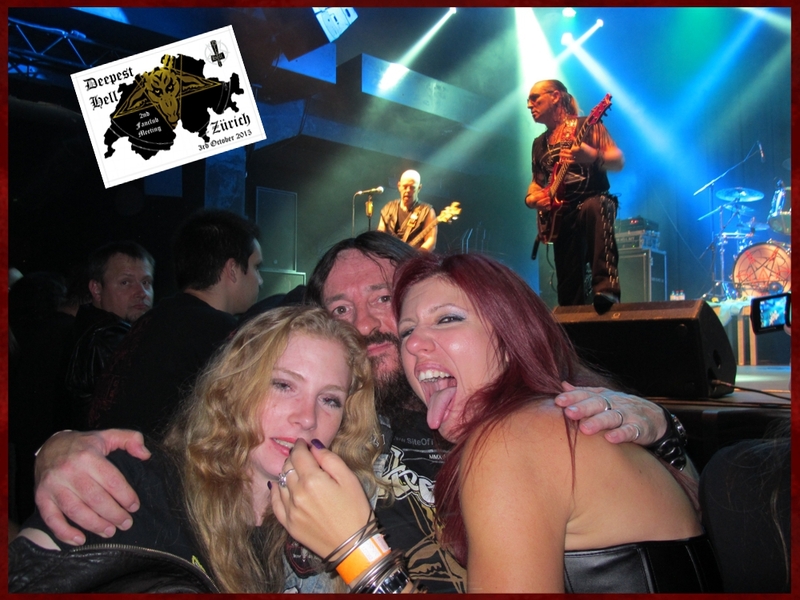 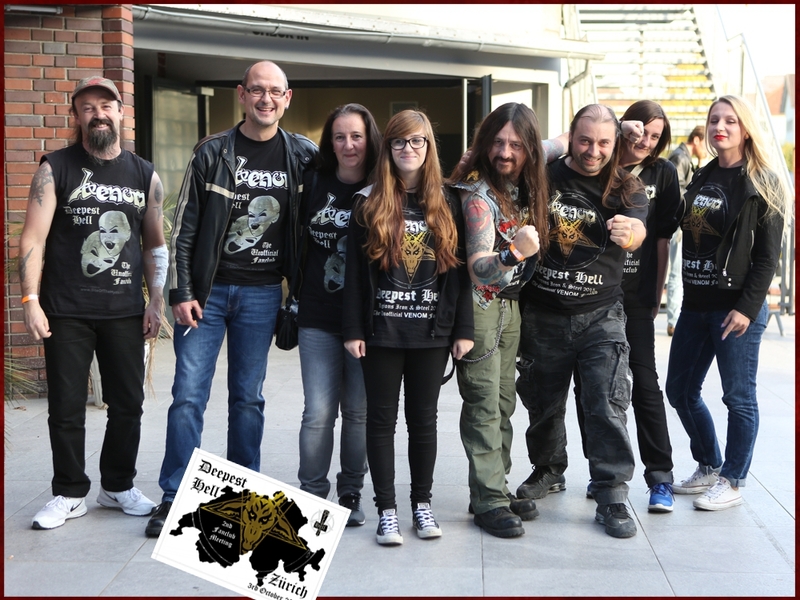 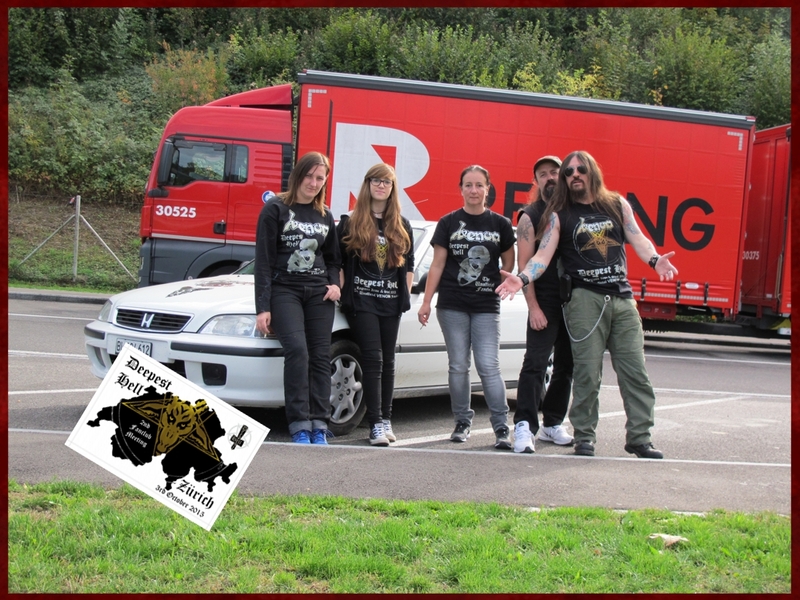 On the 3rd October 2015, The VENOM Inc European Tour hit Zurich in Switzerland. 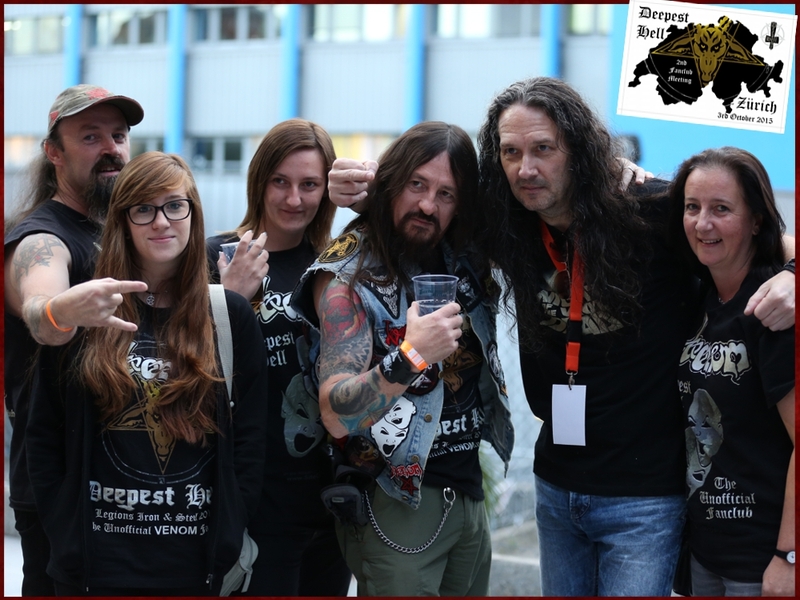 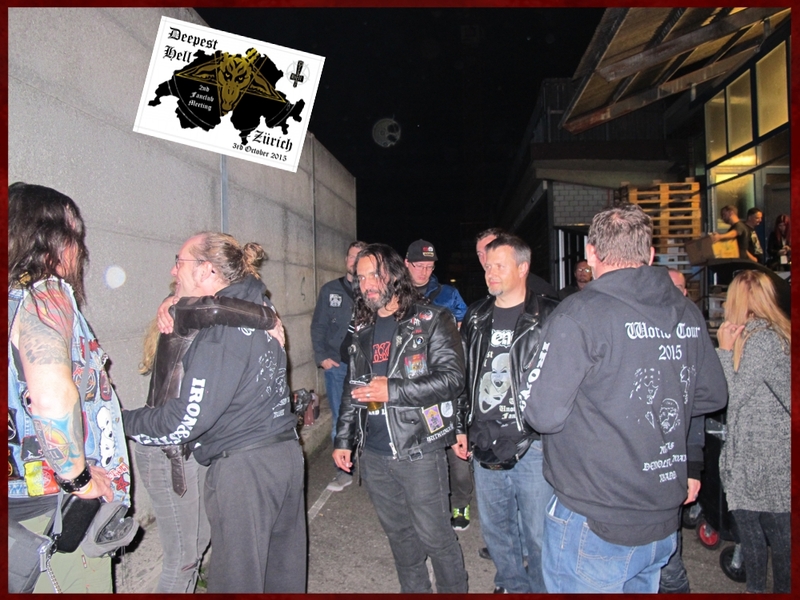 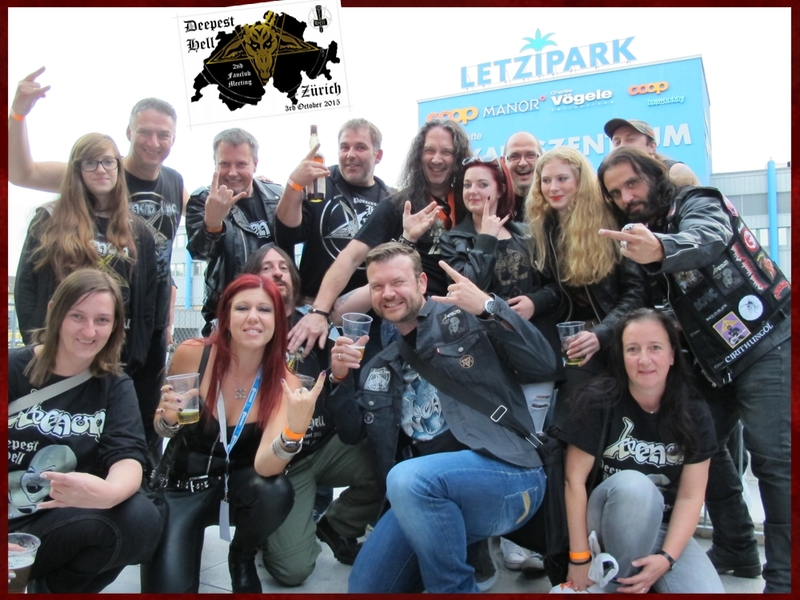 To help celebrate the first return of V to Zurich since the legendary Volkshaus concert of 1984, we decided to have Deepest Hell Fanclub Meeting II. 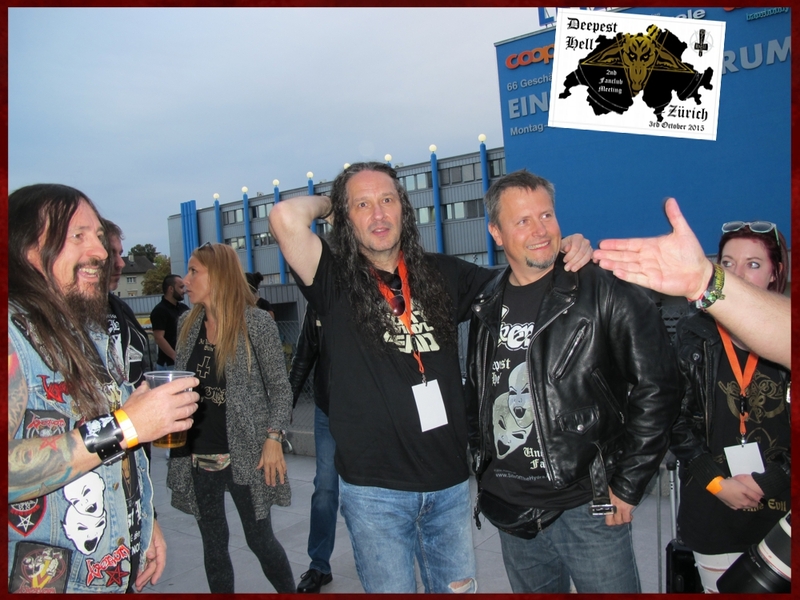 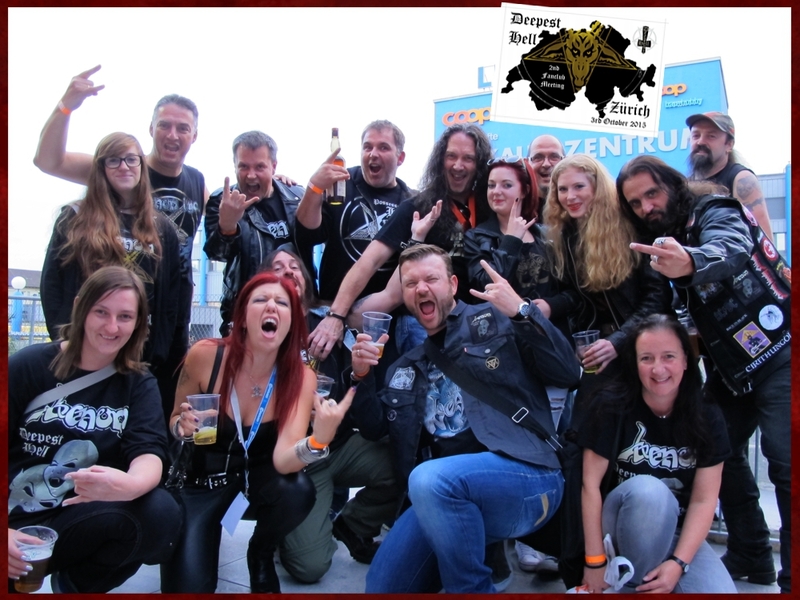 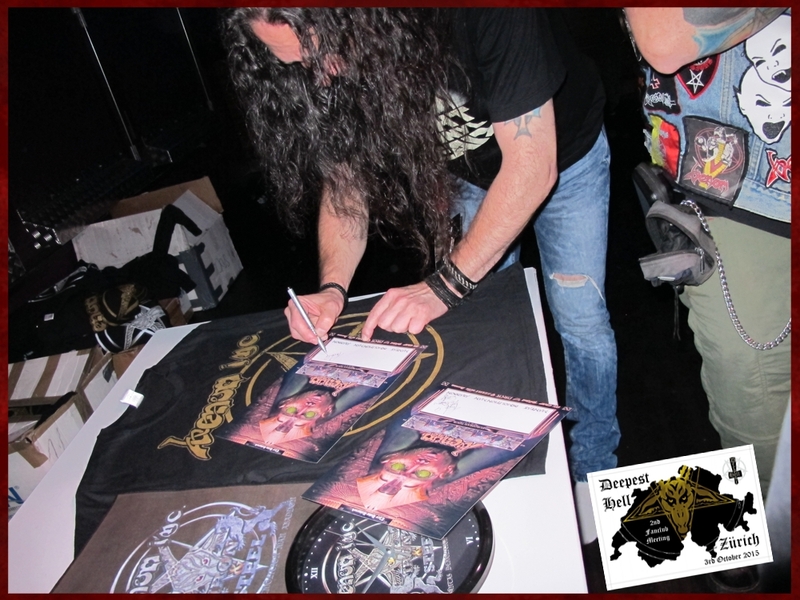 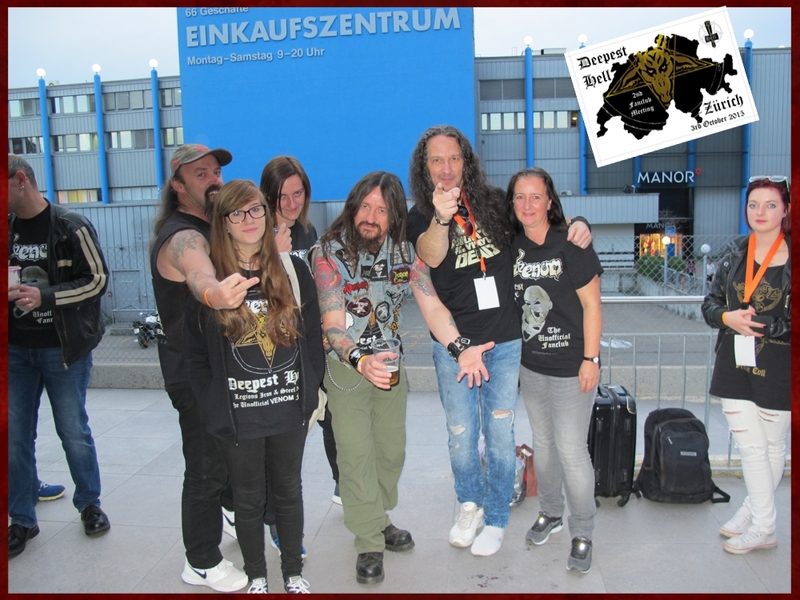 Thanx to our friend Martin Rahn for a few of the pics below!